Don’t let your bread basket end up empty this holiday season! With all of the gift wrapping, cookie frosting, and stocking stuffing soon infiltrating your calendar wouldn’t it be nice to be able to have one or two entertaining shortcuts up your sleeve that you can actually feel good about? Yes, you say? 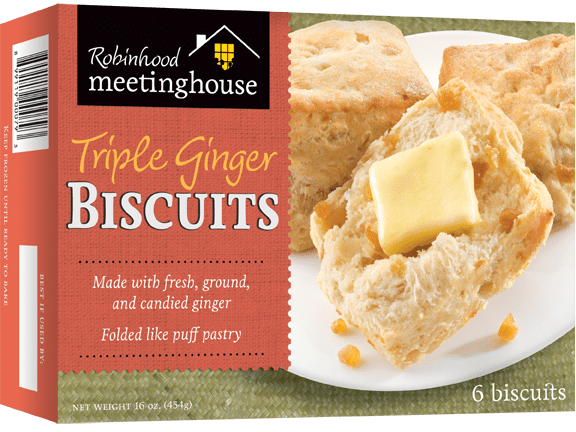 Well then, forget abut the 12 days of Christmas because I’m going to be sending one of you the gift of 24 biscuits thanks to the folks at Robinhood Meetinghouse. What’s so special about these biscuits? Well, first of all they’re based in and produced in my home state of Maine so obviously I’m a little partial to that fact. Chef and native Mainer Michael Gagne developed these flaky and elegant biscuits more than 30 years ago and served them in his Georgetown restaurant for years. Now they’re produced in Bath and shipped all over the world. This weekend I had the pleasure of sampling a number of flavors including sweet potato, triple ginger, and double chocolate. After going into a carb induced coma I have to say that these are pretty stellar baked goods. Especially the triple ginger biscuits. I could eat those all day long. My jeans don’t agree but that’s why spinning class was invented, right? 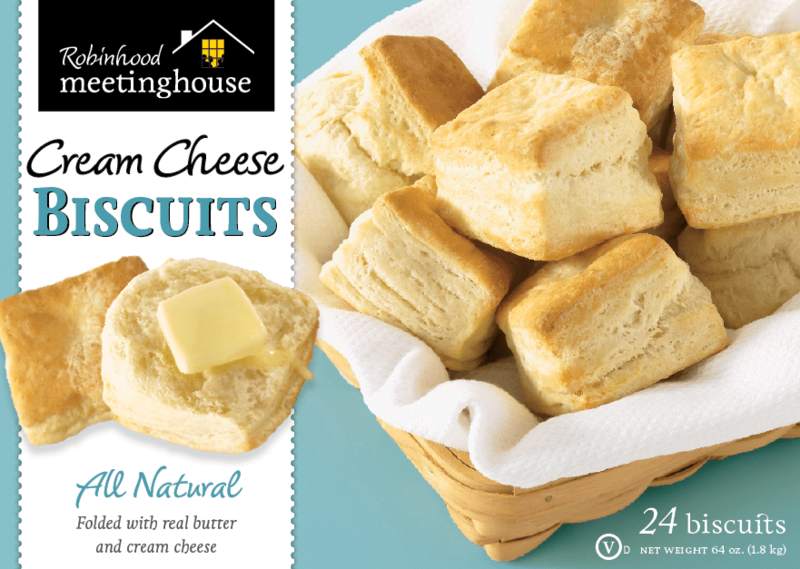 The possibilities for these biscuits don’t just end with butter and jam though. Why not top your favorite flavor with fresh berries and homemade whipped cream, treat your family to a make-your-own holiday leftovers sandwich buffet, or a build-your-own breakfast sandwich feast? Are ready to win a big batch of biscuits to brighten your holidays? To enter the giveaway all you have to do is leave a comment on this post letting me know what comes to mind when you think about the state of Maine. Pine trees? Patrick Dempsey? LL. Bean? Lobster? I’m curious to see what you have to say. Want Additional Chances? If you share the link to this contest on your own blog, Twitter, Facebook, or Google+ account you may have one additional entry for a total of two possible chances to win. If you choose this option please leave a link to your shout out as your second comment. One winner will be selected via the nifty random number generator on Friday, November 23 at 5:00 PM EST and then I’ll promptly arrange to have the biscuits shipped to your home. Please note that this prize can only be shipped to U.S. residents. Best of luck! Popham Beach! One of my favorite places in the world! Thanks for making me think of Maine this morning. Five Islands, Georgetown, ME… lobsters fresh off the boat, from the coldest water… oooh la la (and I second Popham Beach! 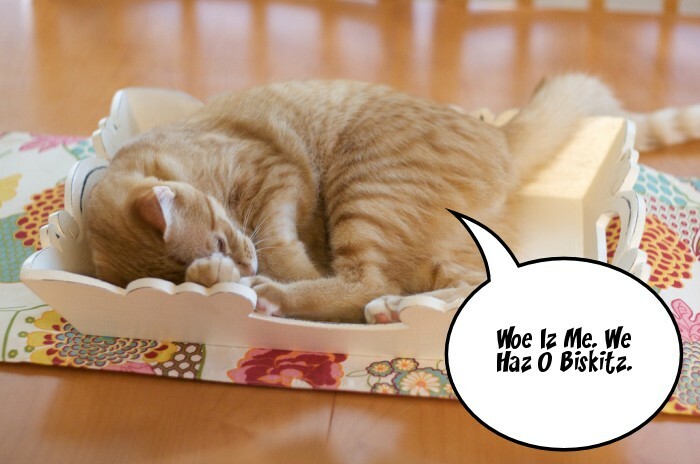 ooh…. but then there are those amazing Damariscotta Oysters, too). Oh, Maine… I <3 you…. Five Islands, Georgetown, ME… lobsters fresh off the boat, from the coldest water… oooh la la. Oh, but then I second Popham Beach. And then there are those amazing Damariscotta Oysters, too. And sea kayaking off Acadia. And camping at Eastport… Oh, Maine… I <3 you…. Maine = Lobster, Beach cottages, LL Bean, Boutique shops, granola, & some of my good friends! I spent a wonderful long weekend camping in Acadia a few summers ago. Would love to return (or at least enjoy some famous biscuits straight from Maine). Happy Thanksgiving! Maine reminds me of long drives up to visit my brother in Maine. I always think of blueberries. Mmmm blueberries. Acadia National Park! We went there on vacation for our 10 year anniversary when we still lived in CT and my only regret is that we only spent a week there instead of two. We went during the Fall and it was so stunning! We rented a cottage with no TV and creaky floors that was absolutely perfect. I think of walking the Marginal Way in Ogunquit – no matter what the season it is so beautiful. I’ve never been to Maine but when I think of it, I think of my friend Carrie Fields of Fields of Cake because she used to live there. I hear the lobster is good from there too. But I grew up eating Baja lobster so I don’t know how Maines lobster would compare. Yum! Biscuits! Maine reminds me of a woman I used to work with who used to vacation on Vinalhaven Island. Her stories of taking the ferry intrigued me and I’ve always wanted to visit there! Thanks for the give away! skiing and gays can get married! I always think of Acadia – I’ve never been and would love to go! We just vacationed there in October. My main memory is of the rocky, rugged coastline. It was so beautiful!! Thinking about Maine brings up all sorts of lovely visions but I think the availability of the seafood is my favorite. Whoopie pies come to mind when I think of Maine! I think of Acadia National Park (a place I want to visit), Blueberries for Sal, and lobsters. I have never been to Maine, but it is on my travel list! Never been there but have always wanted to visit! I have heard they have delicious Whoopie Pies and beautiful scenery! Blueberries! And freezing my tush off skiing at Sunday River, but mostly blueberries.